I was so excited to see Joshua Bell's name on the Cadogan Hall website recently that I impulsively booked a ticket for myself (there was only one left) to see him perform as a soloist and conductor/concertmaster of The Academy of St. Martin in the Fields on Tuesday. I'm not going to lie: I've always had a not-so-secret crush on Mr. Bell, which started when I was in junior high or so when I repeatedly listened to his Kreisler album before struggling my way through my own interpretation and ... well, it still hasn't really ended (sorry, John). I had the opportunity to meet him at the Barbican a few years ago (with Udita in tow!) and still keep the photo I took with him in my violin case (creepy, but I do a silent fist pump every time someone remarks, "Is that your husband?"). But isn't everyone enthralled by him? There's something so magical and captivating about his on-stage presence, his quiet charm and down-to-earth nature in interviews, and oh, that time he busked in D.C. playing unaccompanied Bach and no one recognized him, save for one person. Swoon. 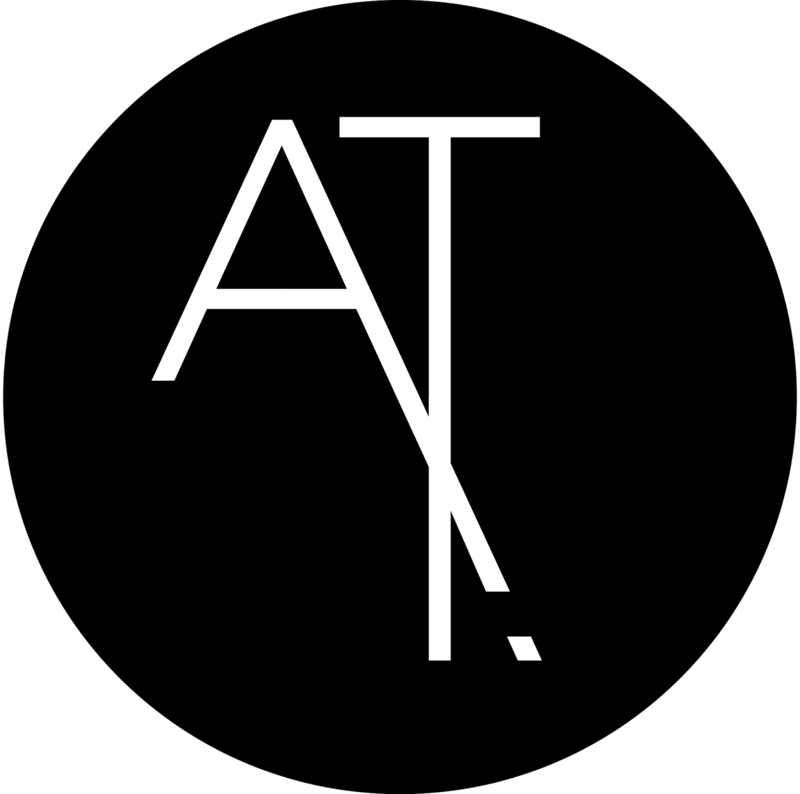 And although I had grown up listening to recordings by The Academy of St. Martin in the Fields on the radio, I'd never heard them perform, so I knew this was a rare opportunity - even if meant going on my own. I don't really mind, though. Cadogan Hall is my favorite classical music venue in London. The acoustics are wonderful, the stage slightly reminds me of Pacific Lutheran University Music Department's auditorium, and it's just small enough that I feel like I'm part of something really, really special every time I attend a concert there. My mom and I saw Julian Lloyd-Webber perform there three years ago and it's a moment I'll always remember. The first piece on the program was one that every violinist who played in a junior high school orchestra would remember (as it was invariably always performed at junior high school orchestra concerts, with a chugging cello section and equally sluggish plus squeaky upper strings, plus a member of the city youth orchestra who also happened to attend said junior high and was deemed to play at a level that far surpassed the rest of the orchestra), the Bach Violin Concerto in A minor. And, I must say, what an entirely different piece it is when it's performed NOT by a junior high orchestra! I bet you can imagine. Of course, it was perfectly executed and the orchestra was perfectly together, even in the absence of a conductor. 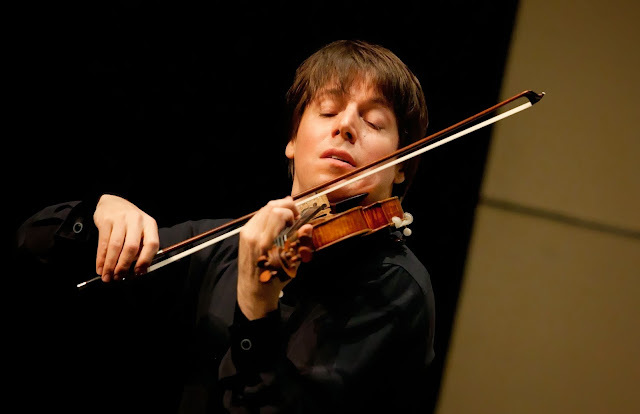 I forgot how much Joshua Bell moves when he plays - his hair flopping entertainingly from side to side, his movements often exaggerated (most likely in order to effectively lead the orchestra) and expressive. I've never heard or seen him play baroque pieces; only sweeping, emotional works such as the Barber Violin Concerto or Chausson's Poeme. The next piece, the Beethoven Septet, was a very pleasant surprise. I wasn't familiar with it at all (I didn't even know Beethoven had written a septet) and was puzzled at the arrangement of instruments before me: violin, viola, cello, double bass, French horn, and clarinet. But it was wonderful. The first movement was reminiscent of some of the Beethoven piano sonatas, I thought, and once in a while, the French horn would pipe up like, "I'm here!" with special mentions to the clarinet, which was both joyful and surprising. The star of the septet, however, was the double bassist. She anchored each movement with an authoritative but effortless bass line and every time she chimed in, it lent a richness to the piece that sounded like a full symphony orchestra was playing. Sadly, the elderly gentleman behind me fell asleep and started breathing quite heavily (one step away from snoring, but so loudly that five people turned around to stare) during the slower movements. Then the person next to me got the giggles as a result, and I had trouble concentrating from then on. At the intermission, I bought myself an ice cream, as you do when you're attending concerts alone, and happily enjoyed it in my seat before the lights dimmed for Beethoven's 7th. I'm so glad that I stayed for the symphony (I was debating whether to head home or not as it was a school night and Sloane Square is slightly annoying to get home from) because it was, in one word, smashing. And I never use that word, but it's the only word I can think of to describe it. The energy, momentum, and excitement of the orchestra's execution of every movement was made even more astonishing by the fact that Bell was leading and conducting from the concertmaster's chair. Remarkable. I really couldn't get my head around it - I'll even go as far as to say that the ensemble of that night's performance was better than conducted performances I've seen by other professional orchestras. It was truly incredible. And of course, the haunting, famous second movement was brilliant. When we reached the final, fourth movement however, my jaw literally dropped open (I had open-mouthed syndrome for the majority of the performance, btw, luckily I had brought gum) at how much energy the musicians still had at the conclusion of such a demanding piece in order to maintain the frenetic pace. Bell was out of his seat in several instances and I could see, even from my seat in the back, that his flop-able mop was beginning to collect with sweat. Adorbs. I stood to applaud at the end, I couldn't help it. It was such an extraordinary performance from a really respectable orchestra, and such terrific leadership from a childhood (and adulthood!) idol that I was moved to stand and clap. Such a marvelous performance and one I wouldn't have missed out on for the world.